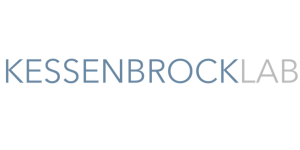 Dennis Ma successfully secured the highly competitive Canadian Institutes of Health Research (CIHR) postdoctoral fellowship. 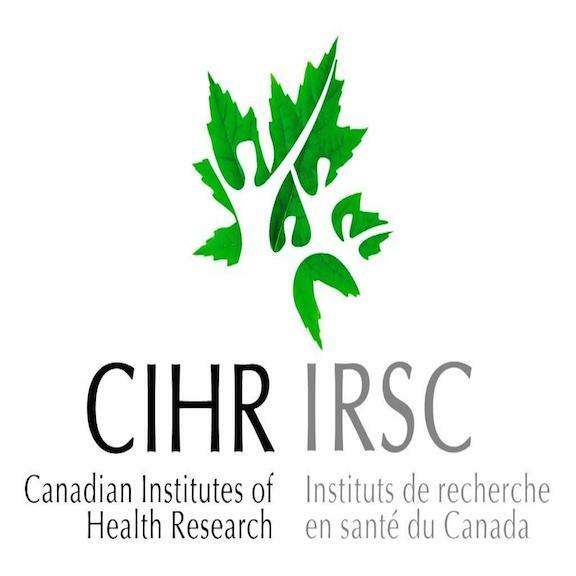 The prestigious CIHR Fellowship Program provides support for highly qualified applicants in all areas of research at the post-PhD degree or post-health professional degree stages to add to their experience by engaging in health research either in Canada or abroad. 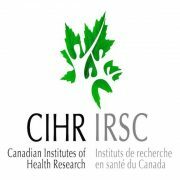 CIHR provides funding opportunities for four themes of health research: biomedical, clinical, health systems services & social, cultural, environmental and population health. Congrats to Dennis!